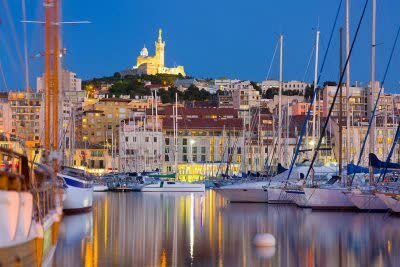 Marseille is a city that goes by many names. 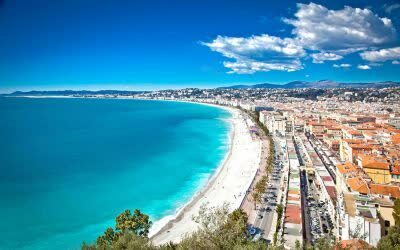 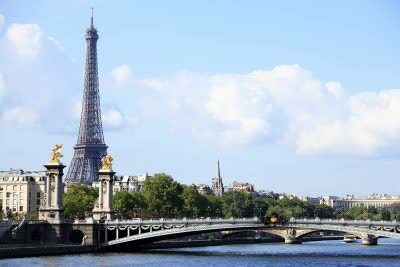 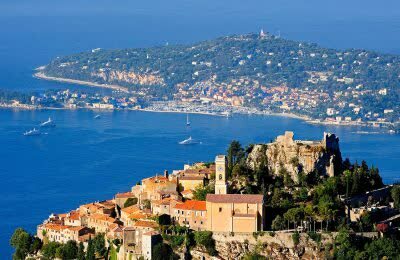 Also known as Marseilles, Massilia, and Massalia, the city is the commercial center and administrative capital of Provence & Cote d’Azur, as well as the capital of the department of Bouches-du-Rhône. 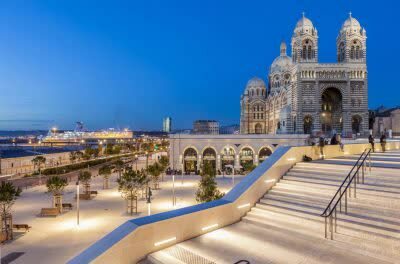 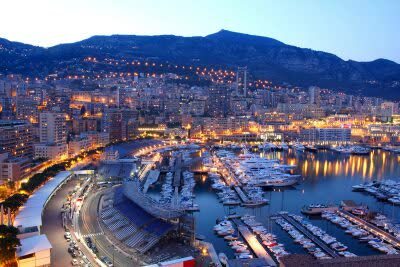 An important port town, Marseille is set amidst a concentric array of limestone hills right on the Mediterranean coast of the Gulf of Lion.